Available in 4 oz. & 8 oz. 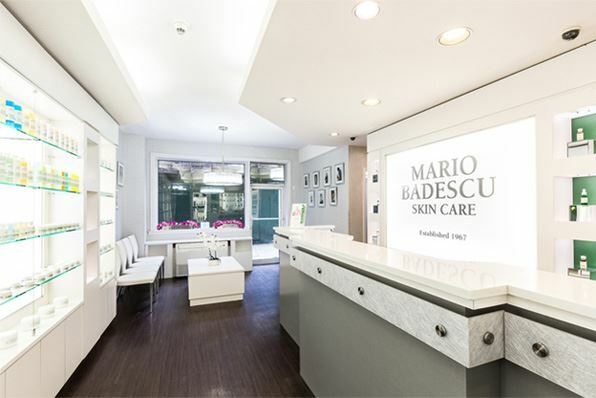 Mist the Mario Badescu Facial Spray onto face, neck, or hair as needed. 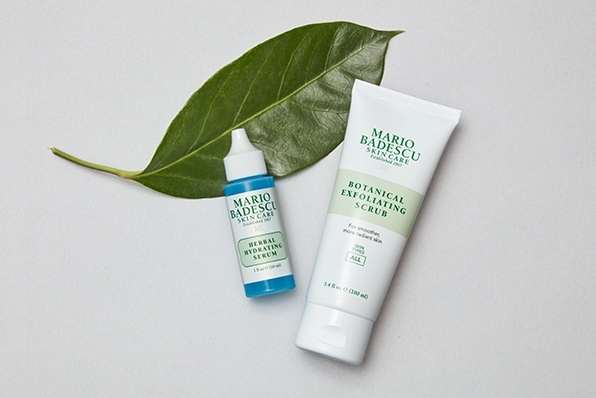 Use it to infuse more hydration before or after applying moisturizer, as a pick-me-up on the go, or post-makeup application to give skin a dewy finish. If product gets into eyes, rinse well with water.